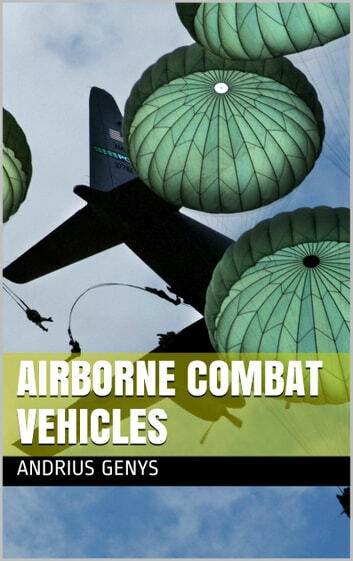 This e-book is a great reference guide on modern military airborne combat vehicles. These airborne armored vehicles are rare and are used only by some countries. This e-book provides photos and basic information with specifications. It is easy to read and will be useful for people interested in military hardware. 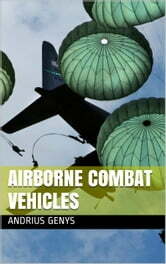 It is a great first step in identifying and researching airborne combat vehicles. It is a bargain for rock solid information like this. Hope you can buy it!